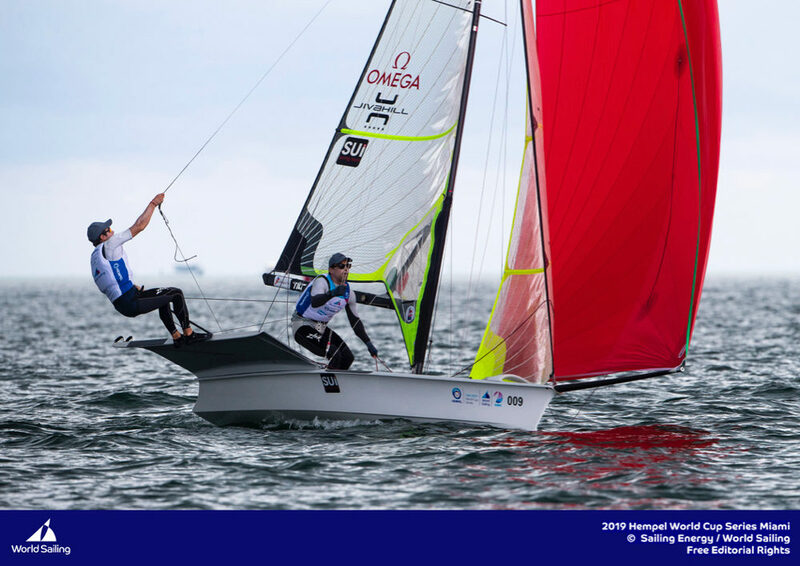 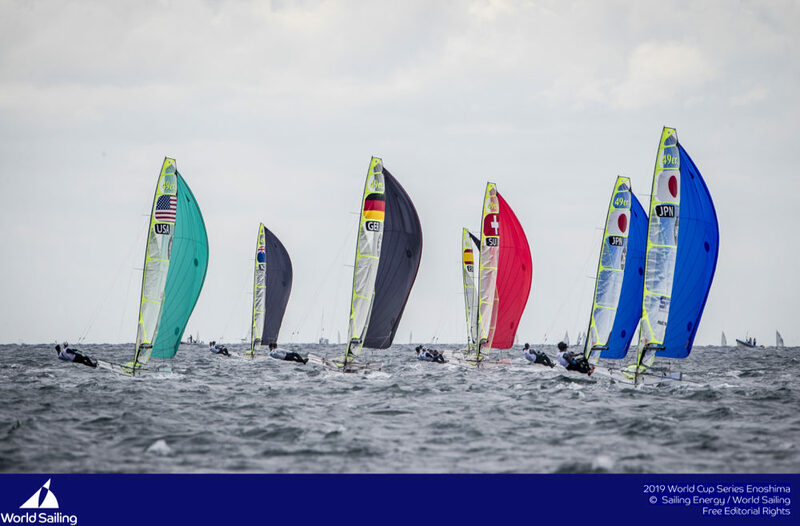 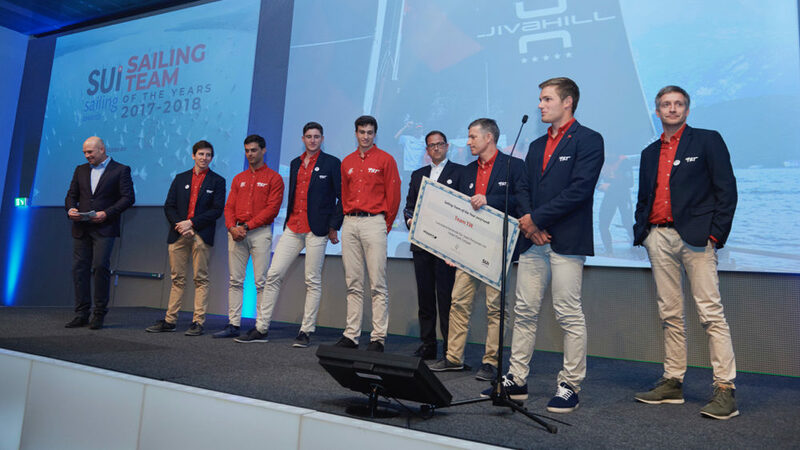 Another good news for Swiss Sailing Team, who is in charge of the olympic sailing promotion in Switzerland : after the Bertarelli Foundation’s announcement last week, Team Tilt joins the foundation as a sponsor of Swiss Sailing Team. 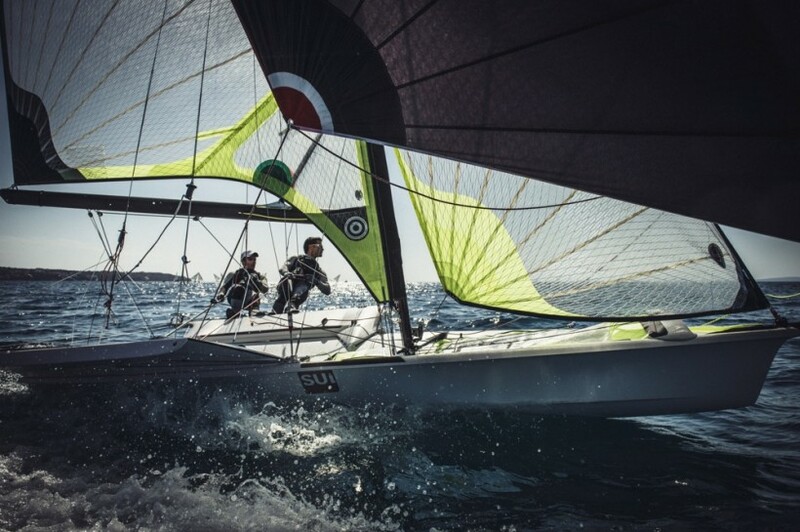 Team Tilt supports in this way sailing in Switzerland, from youth sailors till the elite. 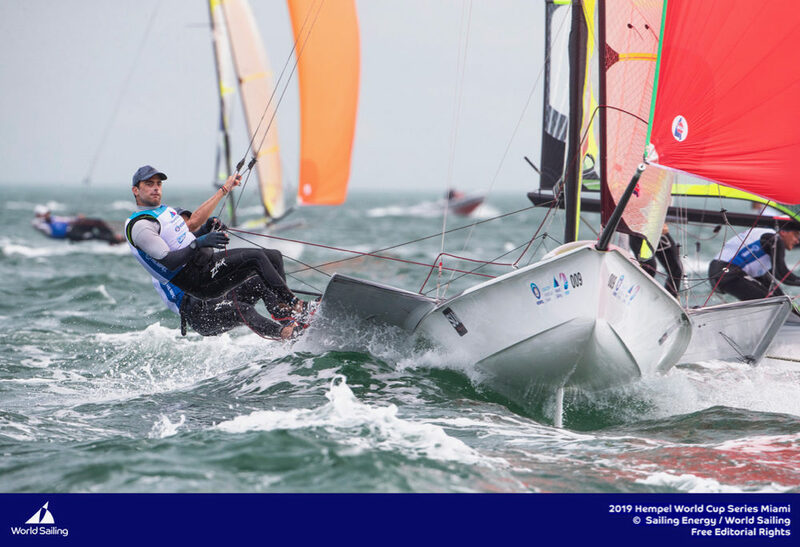 Team Tilt already supported Nathalie Brugger and Matias Bühler, members of Swiss Sailing Team elite team, and widens its partnership this year. 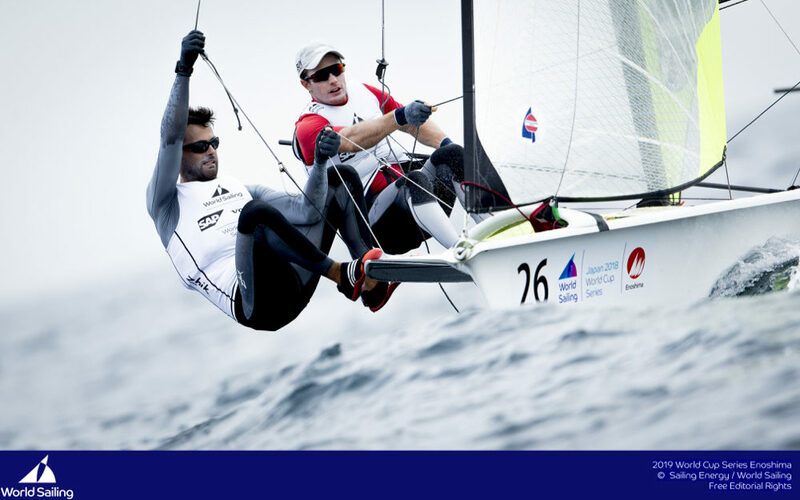 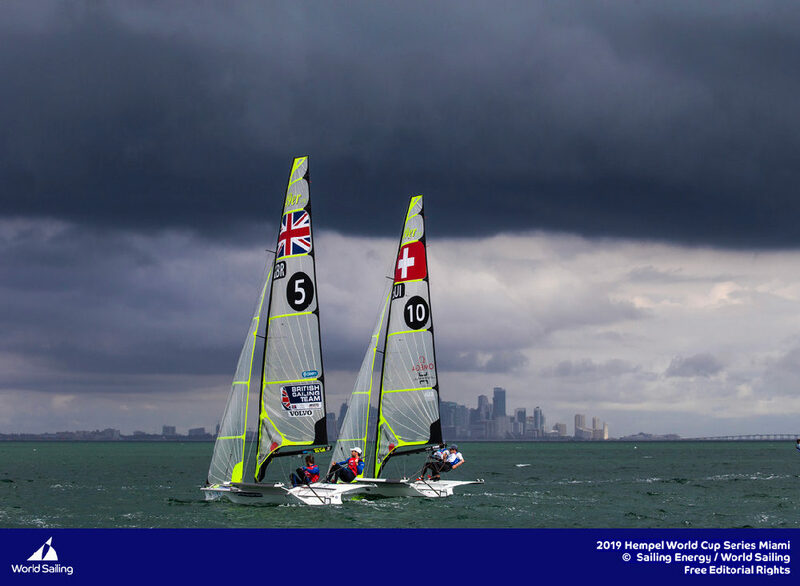 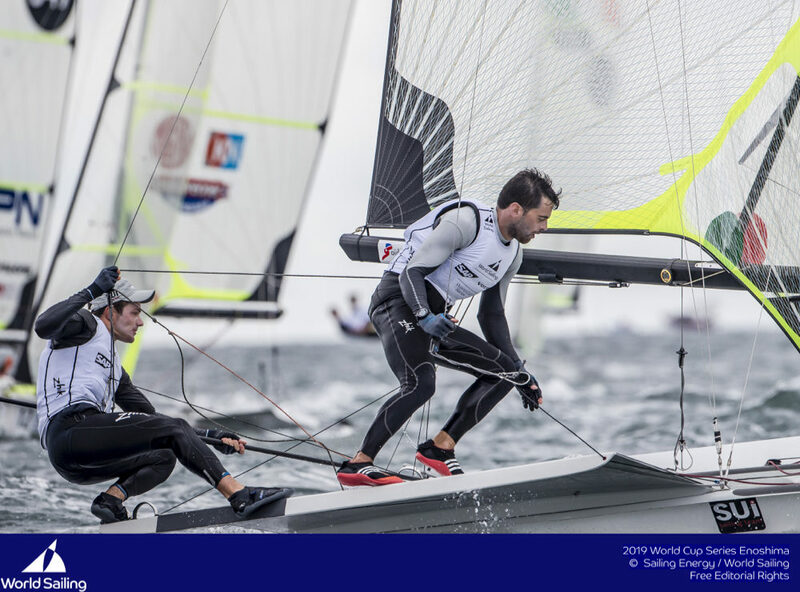 Swiss Sailing Team already counts on TeamWork’s partnership, that will help Swiss Sailing Team’s elite until the Olympic Games. 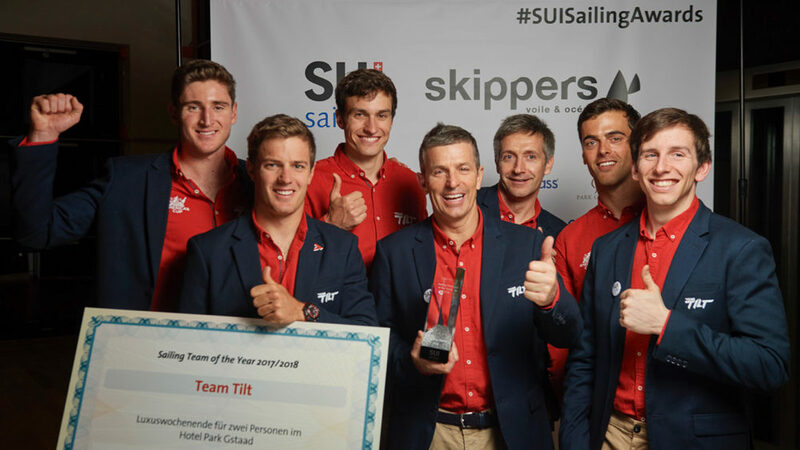 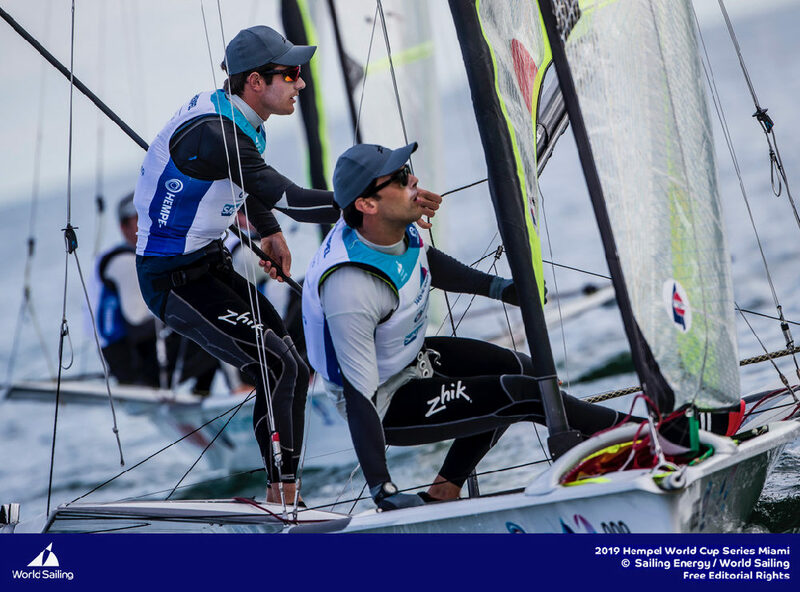 Team Tilt signed for the 2015 season with a long term perspective, just like the Bertarelli Foundation who is alongside Swiss Sailing Team since 2010.